Schengen Visa may not be a new type of visa. This is considered as a passport for you to travel through the Europe. However, not all of countries in Europe are in Schengen Area, it in fact covers most of the EU countries, except some countries as the UK, Ireland and the countries that are soon to be part of: Romania, Bulgaria, Croatia and Cyprus. Schengen refers to the EU passport-free zone that covers most of the European countries. It’s the largest free travel area all over the world. 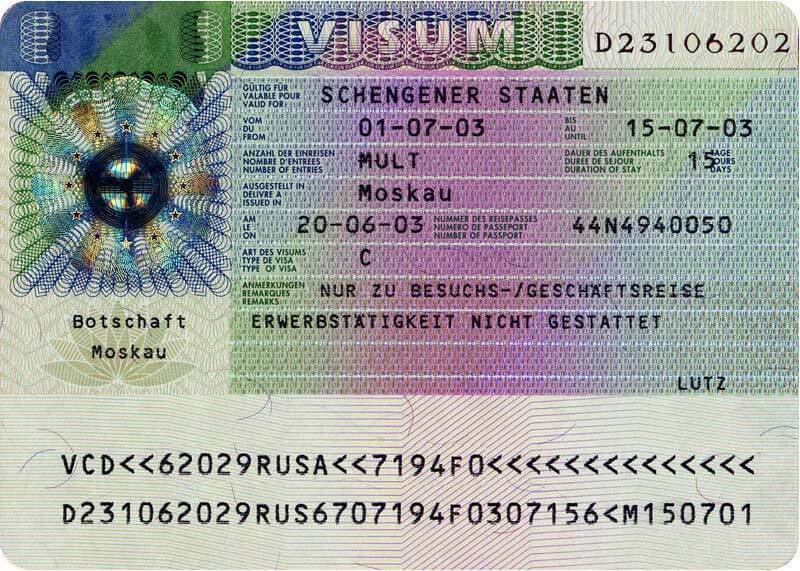 Schengen visa is the most common visa for Europe thanks to its convenient: short stay visa allows a person to travel to any members of the Schengen Area freely travel, to leave the Schengen zone from any of the Schengen member countries without any border controls, per stays up to 90 days for tourism or business purposes. However, in case you are going to study, work, or live in one of the Schengen countries for a period of more than 90 days, you still must apply for a national visa of that European country and not a Schengen Visa. 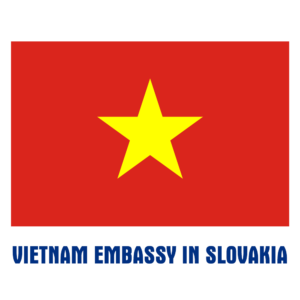 It can be known that, Schengen visa is granted for traveling during a short period. In 2017, over 14.6 million people used their Schengen visa to travel around Europe, that means this type of visa is by far convenient. All nationals of third-world countries that have yet not reached a visa-liberalization agreement with the Schengen member states need to obtain a visa prior of their arrival in Europe. Which European Countries grant Schengen Visas? The Schengen zone consists of 26 countries that have signed the Schengen agreement, citizens of member countries are allowed to travel within the zone freely, without passing through passport and border control. Each member country in 26 countries of the Schengen zone can grant Schengen visas. However, there still have another 19 countries which are not part of the Schengen Area, they allow foreign citizens of other non-Schengen countries to enter and stay in their territories, only by showing a valid multiple-entry Schengen Visa. By this way, you do not need a national visa granted from these countries to enter, transit or stay in their territory temporarily. Which Countries Are not in Chengen list in Europe? 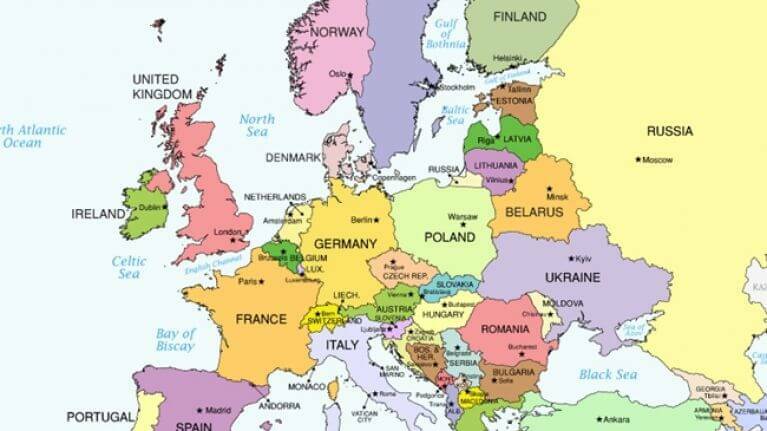 There are 19 European countries that are not part of the Schengen zone: Albania, Andora, Armenia, Azerbaijan, Belarus, Bosnia & Herzegovina, Croatia, Cyprus, Georgia, Ireland, Kosovo, Macedonia, Moldova, Monaco, Montenegro, Romania, Russia, San Marino, Serbia, Turkey, Ukraine, The United Kingdom and Vatican City. What will happen if you are not EU citizens but you want to travel there? Applying a Schengen visa is required in this case. After that, you have to present several documents at the Schengen port of entry, in order to be permitted to enter, regardless if you are a visa-exempt or not. Your Valid Passport which is granted within the previous 10 years and valid for at least 3 months after the date you intend to leave the EU. You should make sure that the border officer gives you an entry stamp in your passport when you enter the Schengen area. You could be fined or detained if you do not let your passport stamped. Taking part in cultural and sport events. 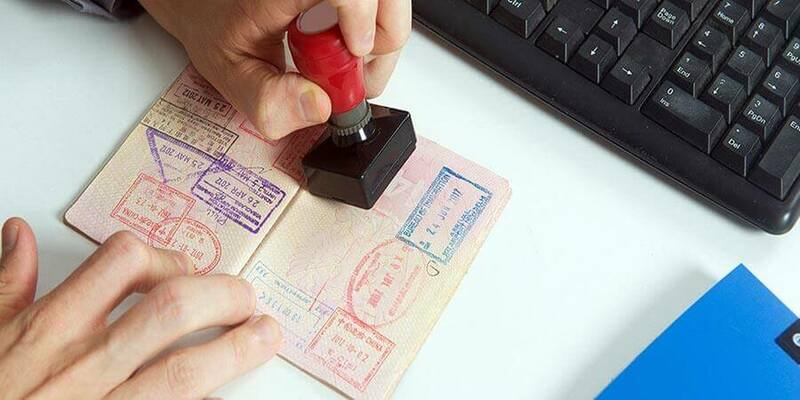 The validity of your single-entry visa will depend on your purposes when visiting the Schengen countries and the frequency of your visits, the Schengen consulate will issue to you a single-entry visa, double-entry visa, or a multiple-entry visa. Depending on the number of days you stated you are going to be in the Schengen area on your visa application form and the actual decision of the consulate that issues you the Schengen visa. If you travel to Schengen Area frequently, you may apply to obtain an EU visa valid for up to 5 years, but you have to keep in mind that you cannot stay within the Schengen Area for more than 90 days in a 180-day period of time even if you hold a multiple-entry visa for Europe valid for up to 5 years.